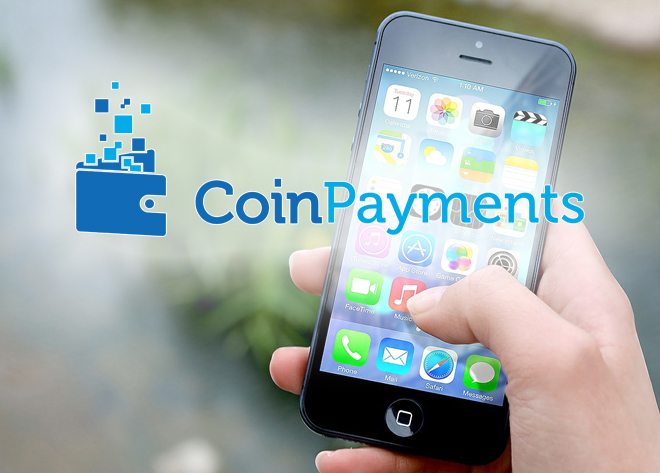 Cryptocurrency provides a quick and inexpensive way to accept customer payments in comparison to the traditional method such as credit card. With every cryptocurrency payment, the pay is final which gives the merchant the power instead of the customers. 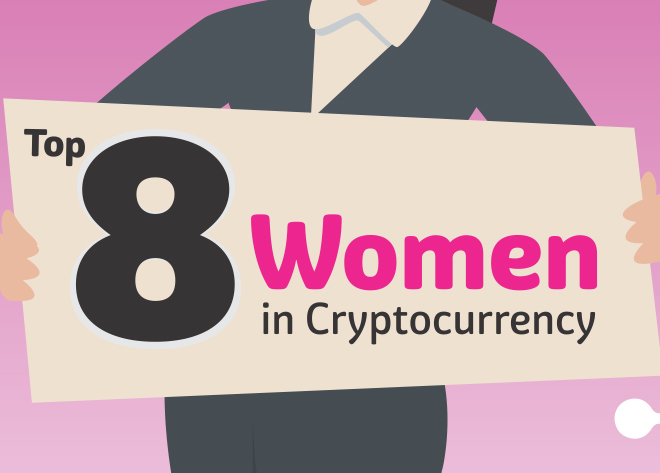 There are four ways cryptocurrency can positively affect your business. Traditionally, all form of digital transactions has a processing fee; however, with cryptocurrency, there is no intermediary which means that the merchant does not pay the processing fees. Cryptocurrency is a peer-to-peer transaction with no additional cost to you, the merchant. Cryptocurrencies use decentralized ledger that eliminates the intermediary. When receiving payments from a customer, it takes 10 minutes or less to verify and facilitate a transaction from one person’s wallet to another. This high transaction speed is as a result of the elimination of intermediary. 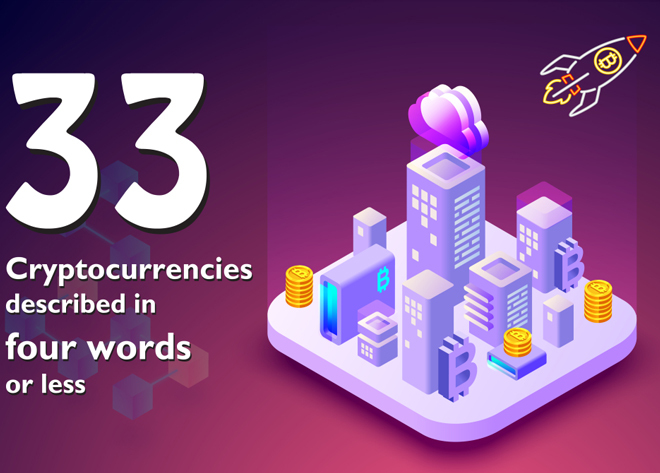 However, if the merchant wants to convert their coins to cash, it takes approximately 2 to 3 days, and this means that you can receive your coins from your customer at a faster rate than to convert them into traditional cash, which takes a couple of days. All cryptocurrency transactions are final, unlike the traditional credit card that allows customers to dispute a charge and contradict a sale. Merchant has a better control of their return policies, and this process helps eliminate customer fraud. Cryptocurrencies provide additional payment options for merchants and customers alike. 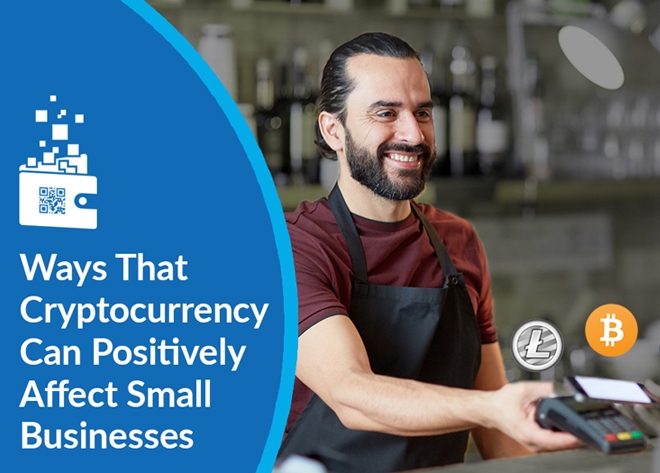 A small business that accepts cryptocurrencies has the potential of reaching a broader customer base. Is Your Business Ready for Cryptocurrencies?